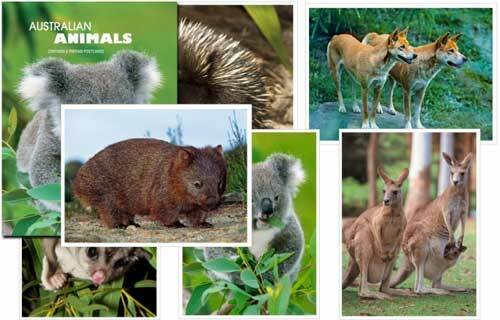 The WWF Stamps site mentions the 2011 Australian territories will show mammals. 2011 marks the 50th anniversary of the WWF. 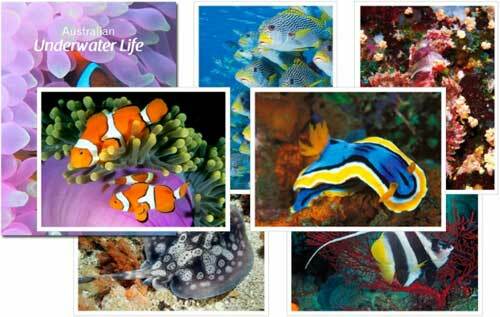 To celebrate many countries will be issuing WWF stamps, including Australia. Australia's contribution will be a first for the WWF - the stamps of four territories (Australia, Christmas Island, Cocos and AAT) issued in a se-tenant arrangement. Collectors might remember a similar format was used for the 2009 Species at Risk issue. It will be interesting to see if Norfolk Island is part of this joint issue. No word on issue date or designs. 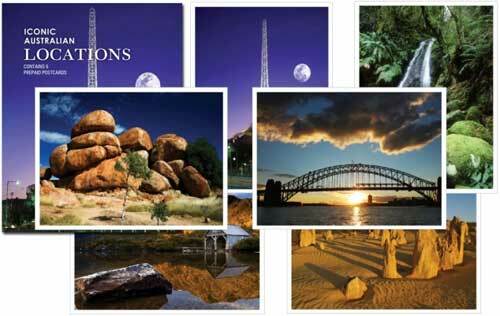 Australia Post's recently updated Stamps website now has some information on 2011 issues. We can expect personalised stamps for the Love Stamps. 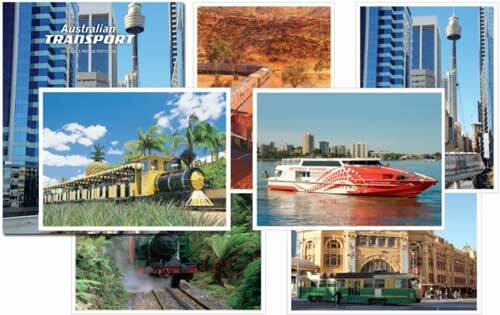 Australia Post listed four sets of prepaid postcards in their webshop yesterday. The packs of four sell for $9.95 each. No word yet on issue date or whether post offices have received these yet. Published my first newsletter yesterday (available from http://stamps.chrisdehaer.com.au/newsletter/). Lots of news and information on Australian new issues from January-April 2010, the proposed rate rise, reprint news, and issues for May-June 2010. Remember to sign up for my newsletter, and I will e-mail it you everytime it is released. Information is on the same page.